of heavy equipment and tractor trailer accidents. We handle all types of heavy equipment claims. Well-versed in major and minor accidents. Gulf Atlantic Claims Service is committed to delivering superior customer service with leading innovation in the heavy equipment claims industry. WHO IS GULF ATLANTIC CLAIMS SERVICE? Gulf Atlantic Claims Service, LLC was founded in August 1997 by the late Harry “Sonny” White in Kissimmee, Florida. We are a family run operation and strive to keep our employees trained and ready for any and all situations. Today we offer our services in Florida, Georgia, Tennessee, North Carolina, South Carolina, Mississippi, Alabama, Kentucky, Virginia and southern Louisiana. 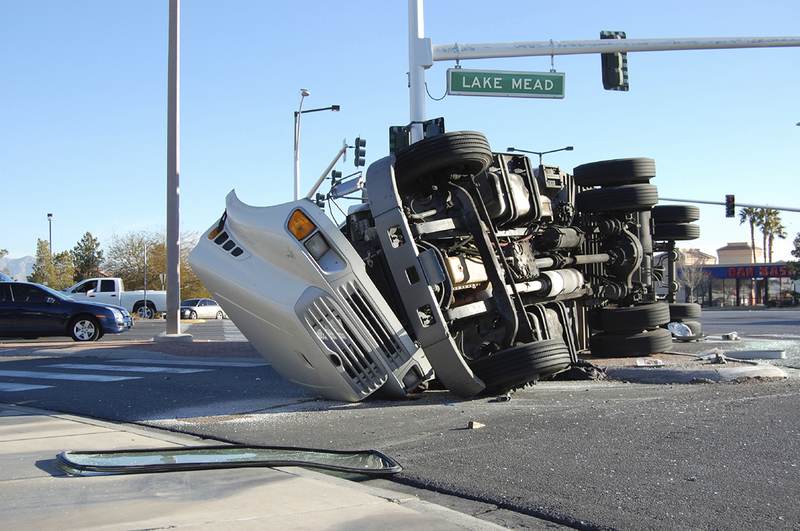 We specialize in heavy equipment, tractor trailer, cargo, and automobile losses. In addition, we have experience with buses, fire apparatus, ambulances, motor homes, and other specialized equipment. We use the latest technology available to provide the best customer service possible for our customers and their policy holders. We currently also offer 24 hour service for all cargo losses in Florida. For additional information please contact our office at 866-801-4577 or email assignments@bigrigwreck.com. Gulf Atlantic Claims Service has relationships with Big Truck Salvage and Heavy Salvage to handle any and all salvage types. We have many references available and would be glad to answer questions or assist you in any way. We look forward to serving you! Jason Fox is a Proud Member of the National Truck & Heavy Equipment Claims Council.